I'll share I guess. Working on physics PhD. Concentrating in Ion Beam and Plasma physics. Split my time between working in the accelerator lab and writing simulations/computational models. The Ion Beam research focuses on Ion Beam Induced Luminescence, High Energy Rutherford Backscattering Spectroscopy, and Trace Element Accelerator Mass Spectrometry. I recently completed the design, machining, assembly, and installation of a charge integration system for the micro-beam section; in order to obtain an accurate count of the number of protons in the beam when samples are being run. I also write computational simulations to model electron-positron-antiproton plasmas (and other types), as well as various particle-antiparticle interactions. 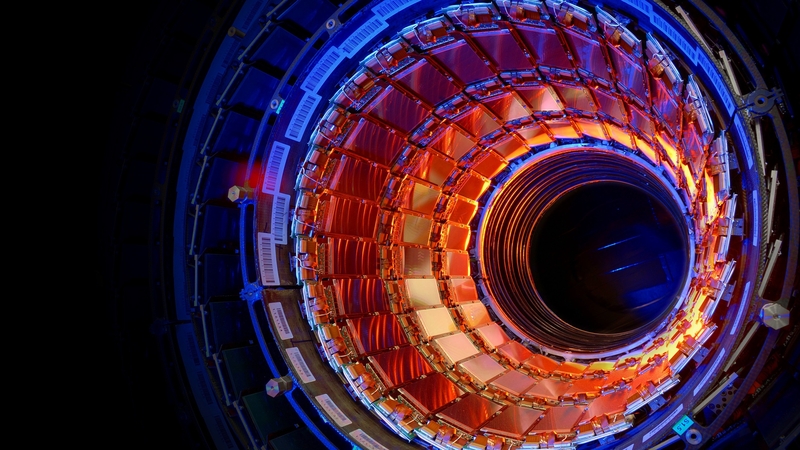 I and the rest of this research group are currently in collaboration with CERN writing simulation models for high-energy particle collisions, focusing on the production of antiparticles from such collisions.